Buy Big Toe Aligner - Straightener Strap @ 8.25$ as low as @ 3.3$ | Health Care '); $(".urlwrite", table).html('' + customer.find("title").text() + ''); $(".reviewcount", table).html(customer.find("reviewcount").text()); $(".rating", table).html(' '); $(".userrating", table).html('UserRating'); $(".btnofprod", table).html('Go To Product'); $("#dvCustomers").append(table).append("
This Elastic Big-toe Strap works wonders in realigning deformed and crooked big toes to their natural state, is highly effective with correcting Hallux Valgus disease. The exerciser strap not only relieves Bunion pain but also puts an end to the discomfort caused by it. The strap exercises and helps in toning feet muscles by providing just the enough amount of pull. 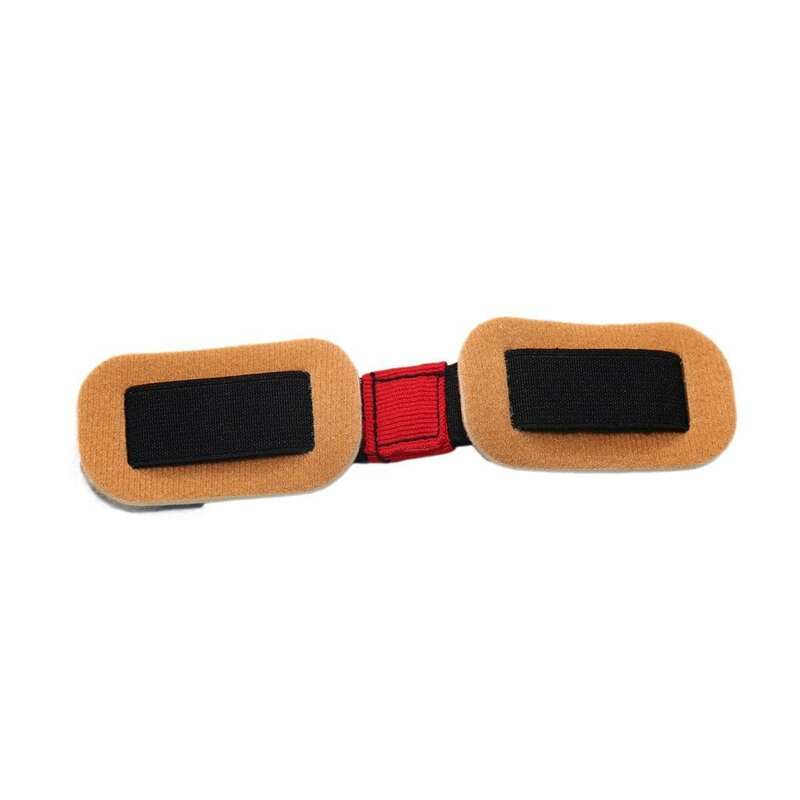 The elastic strap comes with a latex lined big-toe pad that creates flexibility in the strap without being too fragile, while the velvet cover increases comfort, for lasting durability and softness. 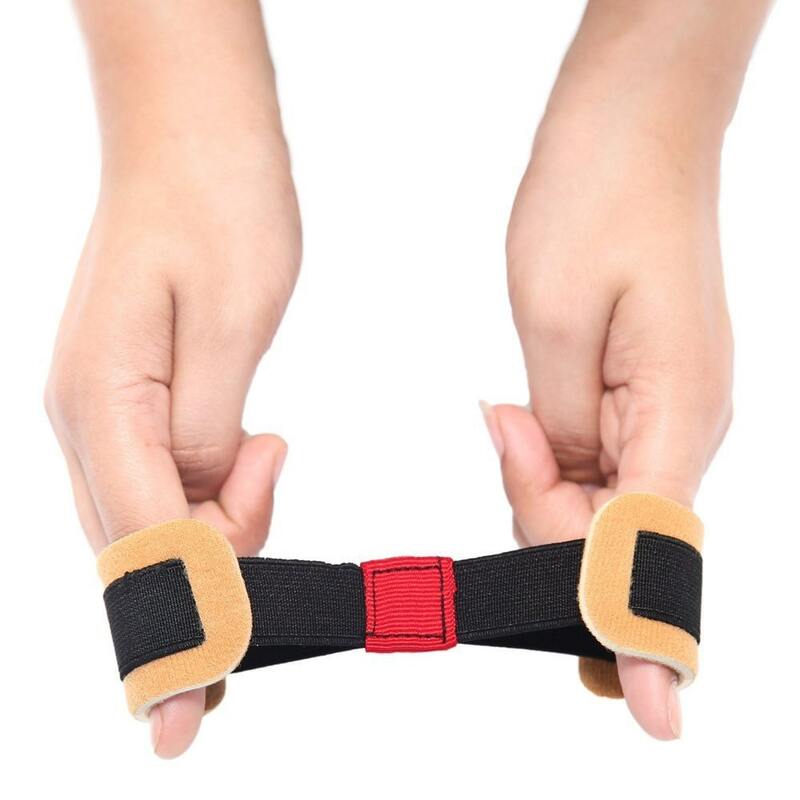 The toe strap is a great and a must purchase tool for yoga beginners-practitioners and physically active people who perform various other exercises that involve the feet.